State run PSU, Bharat Sanchar Nigam Limited (BSNL) has announced the revision of its all existing Postpaid Mobile Plans from 1st September 2015 onwards. As per the latest information, BSNL will be reducing the monthly free calls / free usage offered with each postpaid mobile plans. In addition, the local and STD call charges also will be increased from 01-09-2015 onwards. The pulse duration of post paid mobile plans 325 and 525 will be revised to 30 seconds from the existing pulse rate of 15 seconds. 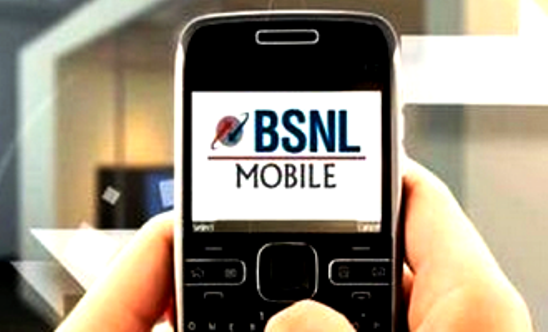 BSNL will be revising the tariff of Postpaid Mobile Plans on PAN India basis. All other tariff, terms and conditions will remain the same. The revised tariff will be implemented from 01-09-2015 onwards across all BSNL telecom circles in India. The Free Calls are allowed in Own Network from Home LSA Only. Free Calls / Free Usage of Plan 99, 225, 325 & 525 will be reduced (details available in the above table). Free Out Going Calls available with Plan 725 & 1500 will be reduced to 100 Minutes & 200 Minutes from 200 & 300 Minutes respectively. Pulse Duration of Plan 325 & 525 will be increased to 30 seconds from 15 seconds. Local & STD Call charges of Plan 99 & 225 are also increased from the existing rate (details available in the above table). Dear readers, please share your views and opinions about this latest tariff revision via comments with us.